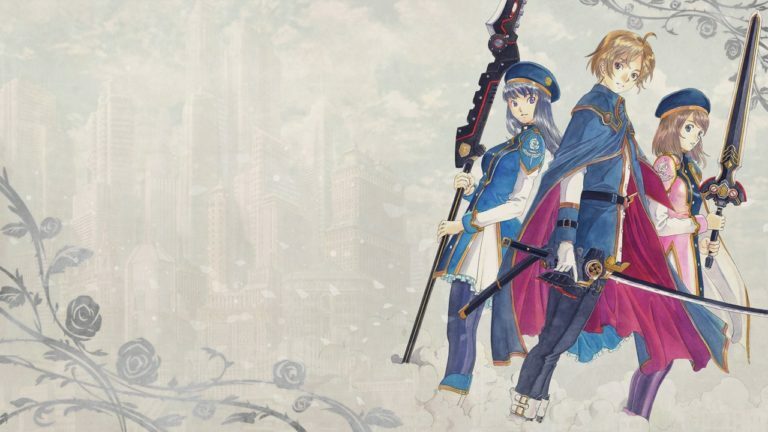 Dark Rose Valkyrie is set within an alternate universe during 1920’s Japan with the nation having to deal with the repercussions of fallen meteorite that unleashed terror – in the form of the Chimera virus. You take on the role of Asahi, a fresh captain that will be heading up the newly formed Special Force Valkyrie. Once all the introductions are done with your new squad, command fills you in on your mission. Eradicate the Chimera-infected people to stop the spread of the virus. That isn’t all you’ll be doing, as you gradually begin to discover. The story for this is actually good. Your interactions with the numerous characters and how they feel towards you can actually change the outcome of just who the traitor will be, which changes the ending etc for the game. Each character has their own personality, so it does become a juggling act making sure you choose the right response with each one. The story segments of the game are actually shorter than usual, you won’t be spending 10 minutes plus staring at the sprites interacting, which is a welcomed surprise. It does take some time for things to get interesting though. The first 2-3 hours of the game can feel like a chore, there’s also Compile Hearts ubiquitous first hour tutorial slide hammering, and the way the story progresses can lead to frustrating moments. Having some designers on the roster for this release that worked on the Tales of series means you may notice their work easily. Character designs in particular are styled differently to most other Compile Heart games which makes for a nice change. The game makes use of Live 2D as well which gives the sprites during dialogue minor animations that helps with their uniqueness in the roster, no two characters in your squad are the same. Compile Hart are flexing a bit on this release, though its not as good as the Neptunia releases – likely due to the darker theme. Dungeons generally look good, some even look great, and a surprising amount of post processing is applied to good effect. The audio is decent too, fitting for the game without doing much else. Luckily full voice audio is present, with English & Japanese available to give the user some choice. Guess what? The games performance is typically choppy. 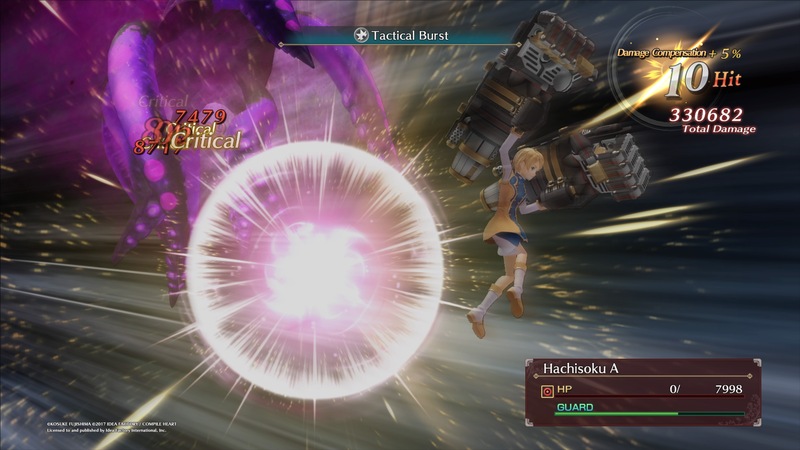 Frames are dropped all over the place, though battles are generally free from it. The biggest and most noticeable culprit is the city that acts as your hub outside of the base. It’s nicely detailed, but just rounding a corner will see performance tank. Then its ok around the next corner, then it tanks again – and so on. Dungeons fare better though for the most part, the frame drops aren’t anywhere near as bad and don’t seem as random. This is a turn based RPG so the drops aren’t going to affect things much, except when trying to time a hit to initiate battle & score the first round of attacks. 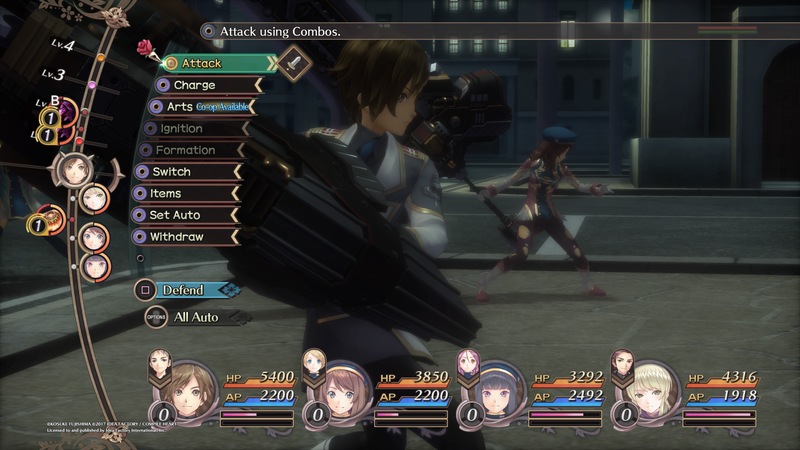 Hell, even this is a little funky as the enemies will randomly notice you then randomly not before surprising you and hitting you first – all this while your stood behind them. Presentation is definitely a mixed bag. Surprisingly, the in-game battles are probably the games strongest aspect. There’s still a turn based system in place, but it now also runs on time basis. Up the left of the screen is a line that you’ll notice friendly & enemy counters moving up. Once near the top you choose your attack etc and it’ll activate at Level 1,2 or 3 – The counter then cycles to the bottom. Strategy comes into play as attacks will stop the counters whilst others continue to move. Do you split your forces up to slow the enemy advance? Or do you focus on suppressing & eliminating the biggest foe in front of you? The rest of the game is similar to other Compile Heart RPG’s as you’ll find the usual researching and development aspect for you items & weapons. The cloth break also does more than just give a visual indication of damage, the more damage to your clothes – the less protection it offers. It may be nice checking out your waifu in their underwear, but its best to return to the hub and get the clothes repaired regularly. You can even create new uniforms from blueprints found during your adventure, such as a reward for completing missions & quests. The mission based way of story progression can become frustrating at occasions though. They are not always explained well and can leave you running around the same dungeon for a while with a vague idea of what to do – usually forcing a facepalm once you figure it out. You’re required to do these as well, all of them, as there’s always more than a few to do at once – though it’s usually only one in the bulk that can be annoying. They can stifle the story if you become invested in it enough, so best be mindful of what lies ahead. 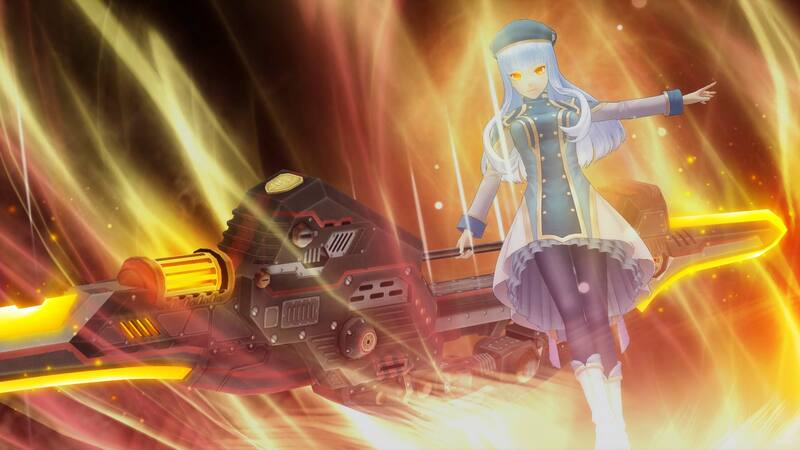 Dark Rose Valkyrie is a decent Jrpg from Compile Heart. The story is good with plenty of twists that are affected by your interactions with the other characters and the typical turn based gameplay gets a refreshing tweak. 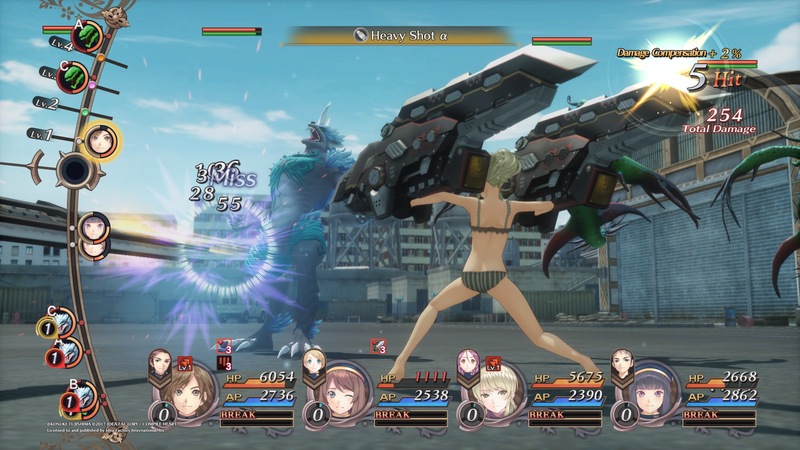 Things are brought down a couple of notches though by the typically choppy performance & certain irritating choices with game design, but if you can get past them and the first couple of tedious hours, you’ll find a relatively enjoyable RPG.